Moisturizes and refreshes the air, filling your space with soothing fragrance, this Aromatherapy essential oil diffuser helps you to lift your mood and relieve your stress, improving the quality of your life. Can eliminate the dust, moisturize and refresh the air. Perfect for home, office, car, or travel, baby bedroom,yoga studio, gym, patio or hotel etc. Low noise design, good for work or sleep. 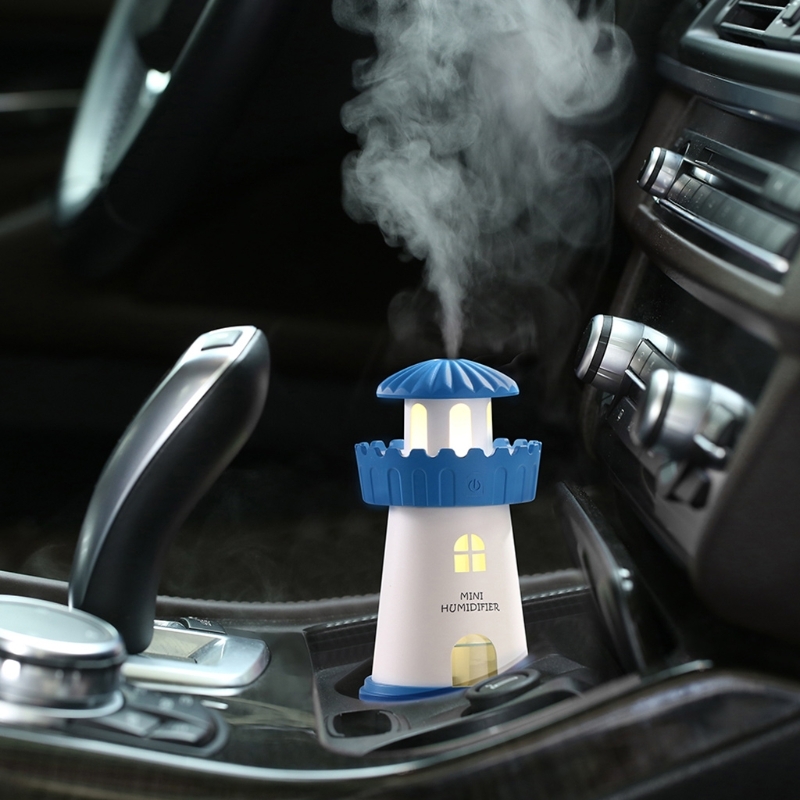 Portable USB Humidifier:Novelty Lighthouse Humidifier is powered by USB 5V,any of your device with USB 2.0 port could make it start to spray, such as power bank,laptop,USB power outlet and in car USB power outlet. 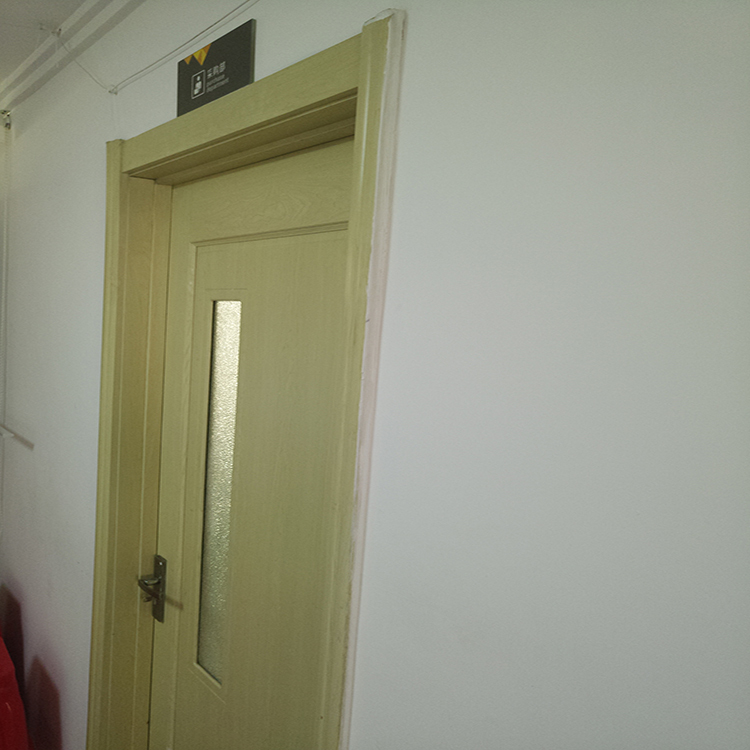 It will auto shut off after 4 hours continuous spray or when there is no water,ensure safety and energy efficiency. 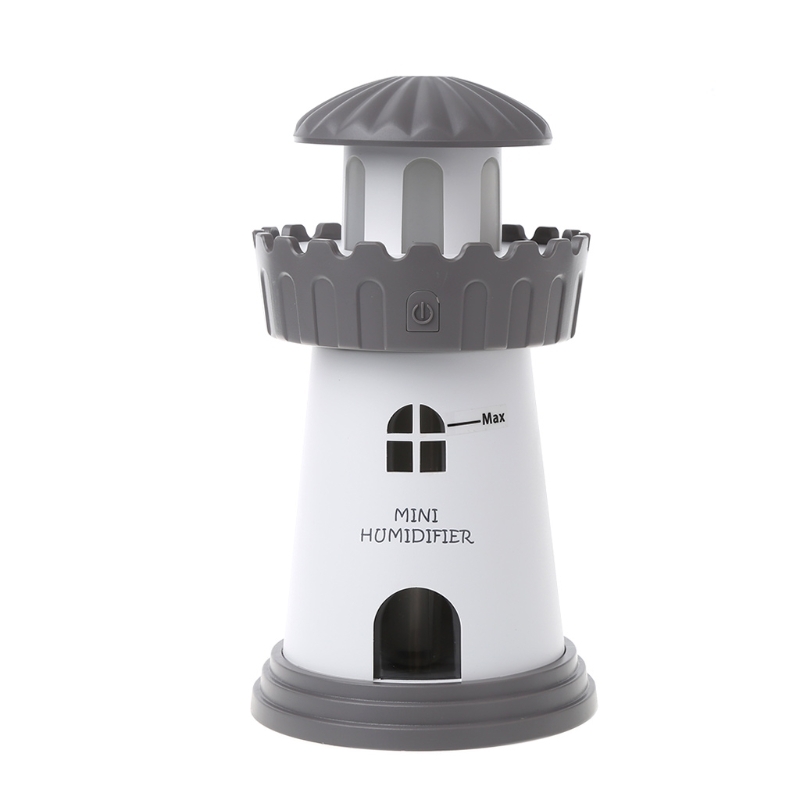 Mediterranean Design:Lighthouse design and LED Night Light create calm atmosphere, with soft color changing LED light,all tired and trouble feelings are erased. Continuous spray for 4 hours, intermittent spray for 8 hours. 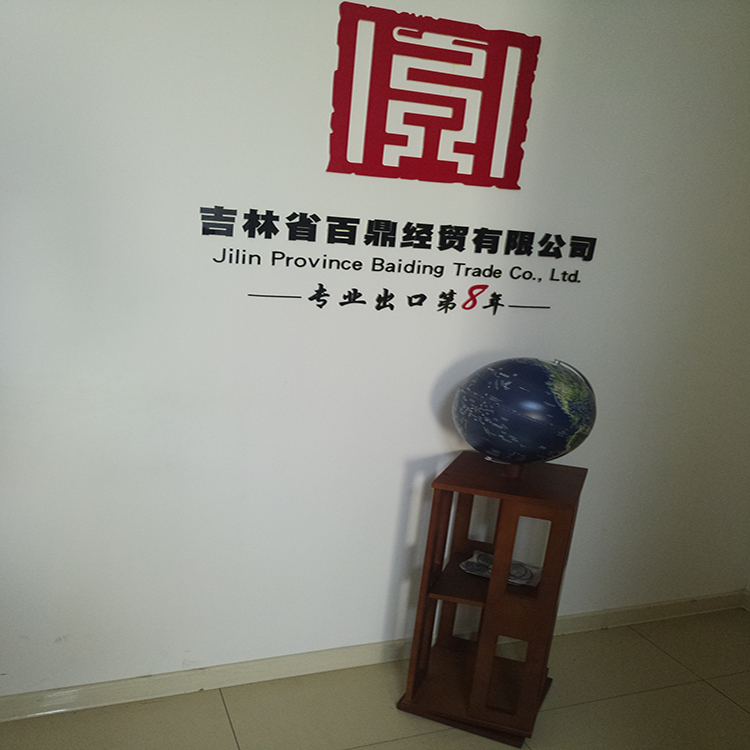 Jilin Province HZD trade Co., Ltd. Was founded in 2011,located in Jilin Province with convenient transportation access. At the beginning,we use Alibaba platform selling our product to USA,Europe,Asia and middle east. 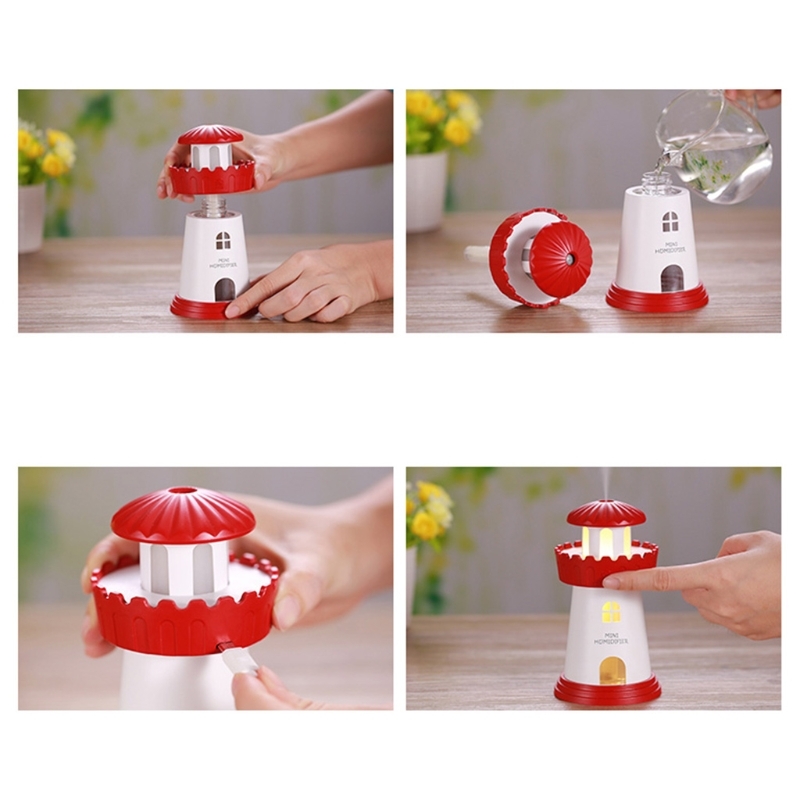 Our company is engaged in the sale and service of household product,promotional product,wooden product and all the gifts.Dedicated to strict quality control and thoughtful customer service, our experienced staff members are always available to discuss your requirements and ensure full customer satisfaction. 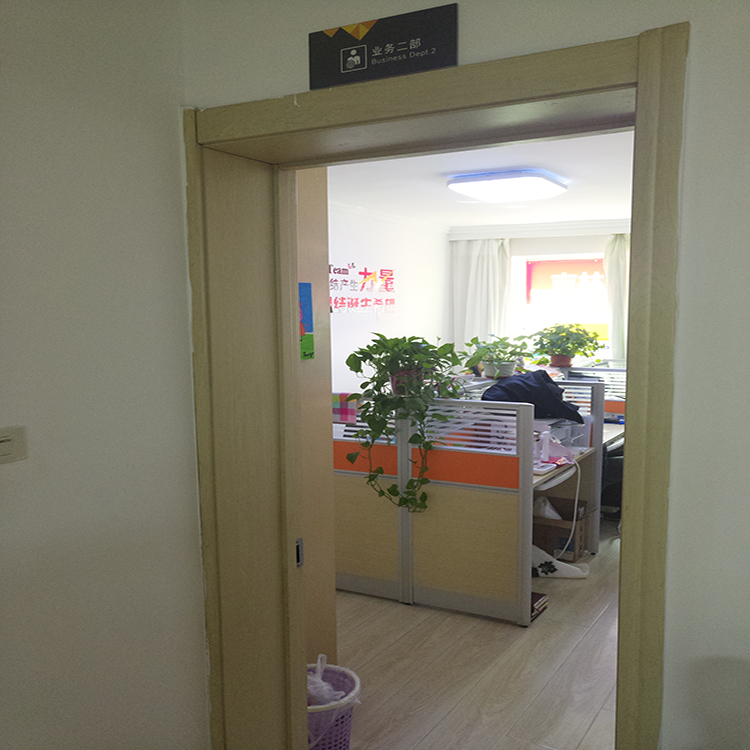 In recent years, our company receive many OEM orders and get many good feedback from our customers. 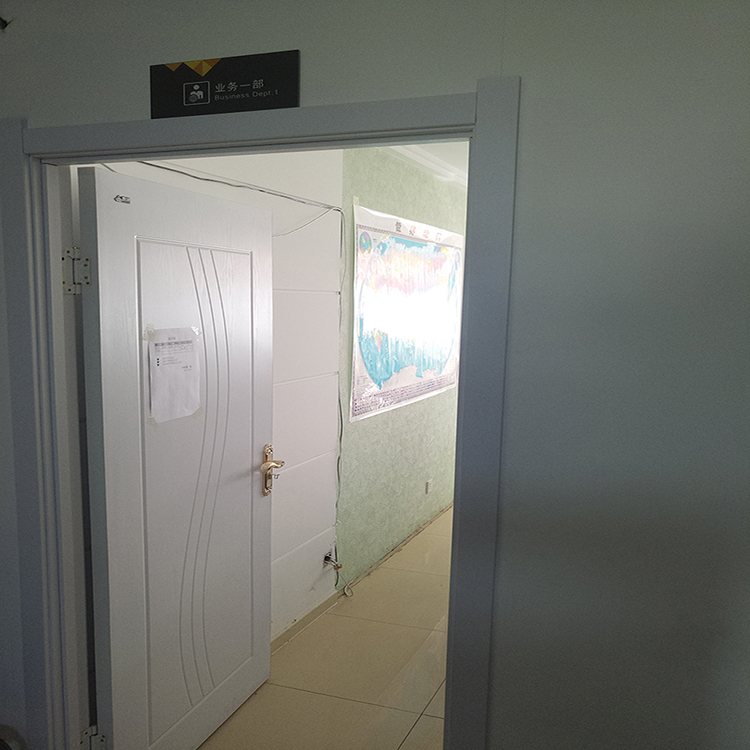 With the development of the company,in order to make our products more professional,so we found a new department specialized in wooden material products,including wooden table,wooden toy,wooden comb,wooden cup,wooden tea sets,wooden lamp,wooden cutlery,wooden craft and wooden furniture. 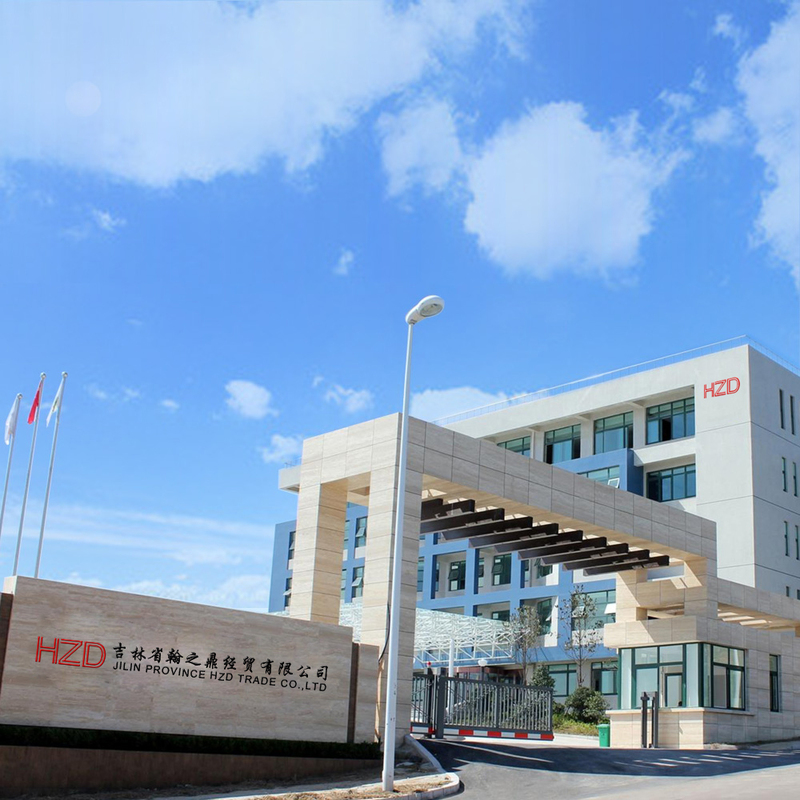 HZD Company prepared to cooperate with any native or overseas customers sincerely. Let us make progress, develop and innovate together for glorious tomorrow. Looking forward to doing business with you .